If you're in the market for a premium executive saloon that'll ensure you arrive in style, a used Jaguar S-Type is well worth taking into consideration. The 2.5-litre version packs plenty of punch yet is surprisingly economical for such a large vehicle. If you're looking to make a strong impression, the S-Type is the model for you. 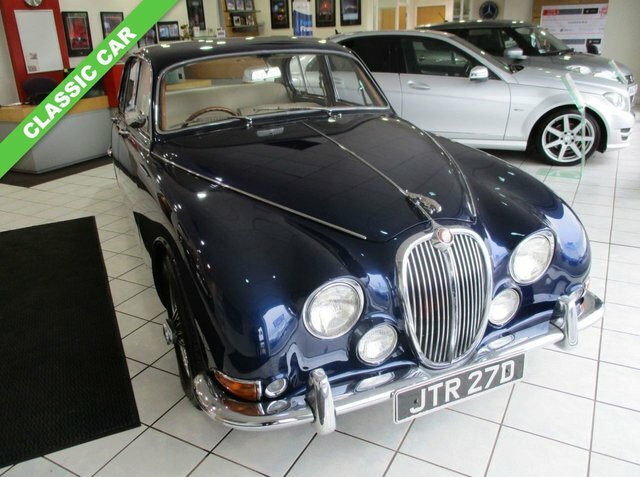 Take a look at the complete range of used Jaguar S-Type cars for sale in St Helen Auckland right now here at RMH Car Sales Ltd. You can view our stock online on the website but be sure to contact a member of the showroom team when you're ready to arrange a test drive.